If you’re looking for a complete beginner bodyweight workout program, then worldwidelifestyle blog is the right place for you. If you want to get stronger and to build a body that really matters then this workout routine is specially designed for the beginners like you. We will explain you from the very basic level in a way you can really understand and you will start doing this exercise in right way afterward without any help of a gym instructor. So let’s get started with a list of exercises selected for you. 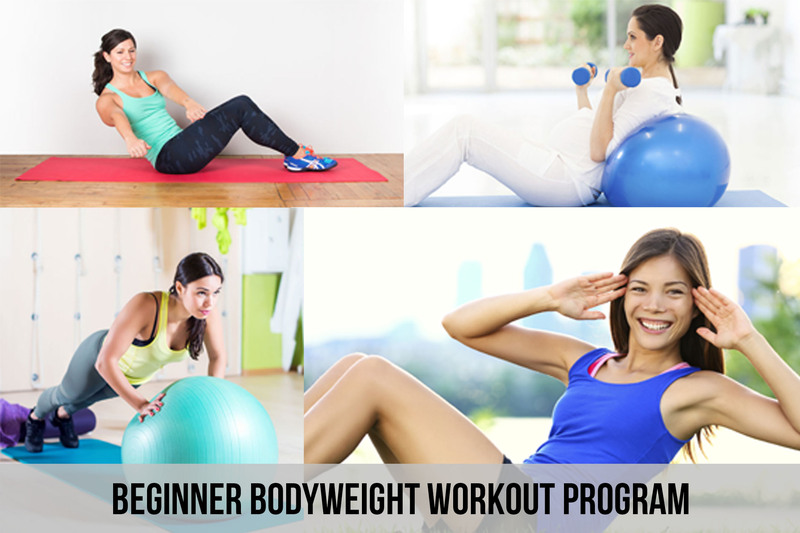 Following is the list of nine different exercises to complete beginner bodyweight workout program. 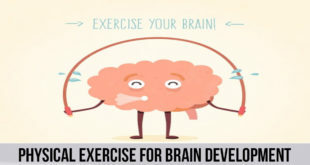 I will explain the following exercises in depth in their related posts separately in case you don’t know how to perform any of these exercises. Before you start the exercise, first you need to pay close attention to how this workout routine works and how you can attain perfect results. To successfully complete this workout routine, you must move from exercise to exercise without any breaks and should take one to two-minute rest only after every rep of the exercise mentioned above to get a hold on your breath. Make sure to perform 3 sets of every exercise. Use this beginner bodyweight workout program routine at least 3 to 4 times a week and treat it like compound interest. Benefits of above-mentioned exercises are briefly described one by one. Among all above-mentioned exercises, the plank is the best exercise you can do for your core muscles because it helps in improving your posture and building a perfectly shaped waistline as well. And considering different types of planks, you can also work on your arms, glutes, back, shoulders and hamstrings. Superman plank pose is just like other plank poses that help in strengthening core muscles of your body and add shape to it. Push Ups are a full Body workout that helps in reshaping your body physique and posture for a fitter you. Push-ups help you focus on your arms, abs, abdominal and your lower body, all at the same time. Double Crunches are the effective exercise for abdominal muscles and work the upper and lower abs. This abs exercise is a combination of Upper Body Crunches and Reverse Crunches. Like most crunch exercises, this exercise also requires that you squeeze your core in, during each rep. While you perform the alternate lunges exercise, the hamstrings, the gastrocnemius, and soleus of the calf also worked. 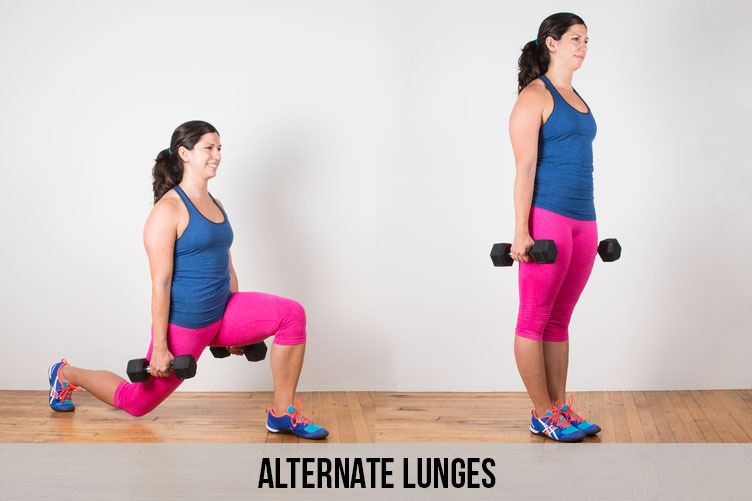 So it is important to alternate legs in alternate lunges while performing this exercise because the forward leg does most of the work during a forward lunge. 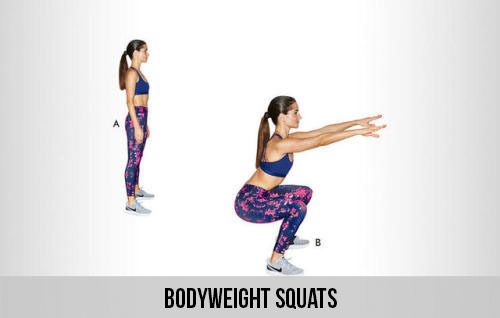 Bodyweight Squats put all your body’s weight on your legs hard, and require multiple muscles to work in stimulates growth. Squats will strengthen your legs and the tendons in your knees and can build your leg muscles like no other exercise can do the same when it comes to exercises for legs. 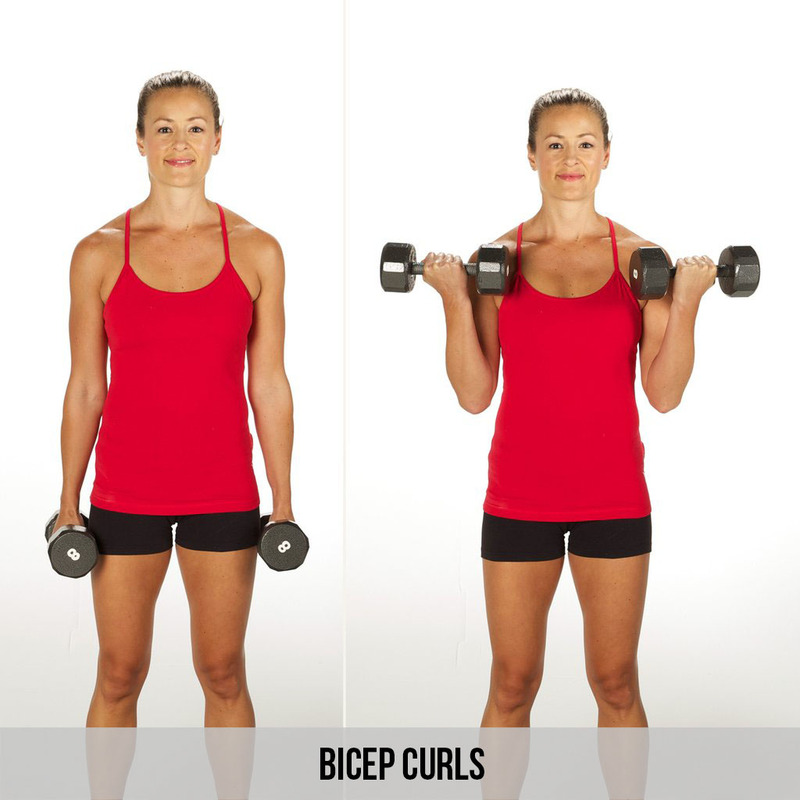 If you want to tone your arms then the bicep curls are a particularly important exercise. 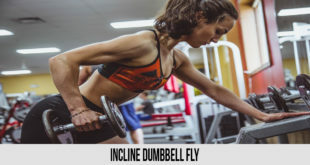 Your biceps plays a major part in your appearance and body structure and are highly visible muscles, so the training that you do for your biceps will have a significant impact on the appearance of your arms and your overall look. The Burpees are a full body strength training exercise and a fine example of functional fitness of your entire body and physique. You’ll work on your arms, quads, glutes, hamstrings, chests, lower abdominal muscles, upper abdominal muscles and abs. Your legs should feel a little bit like metal after a few rounds of Burpees. 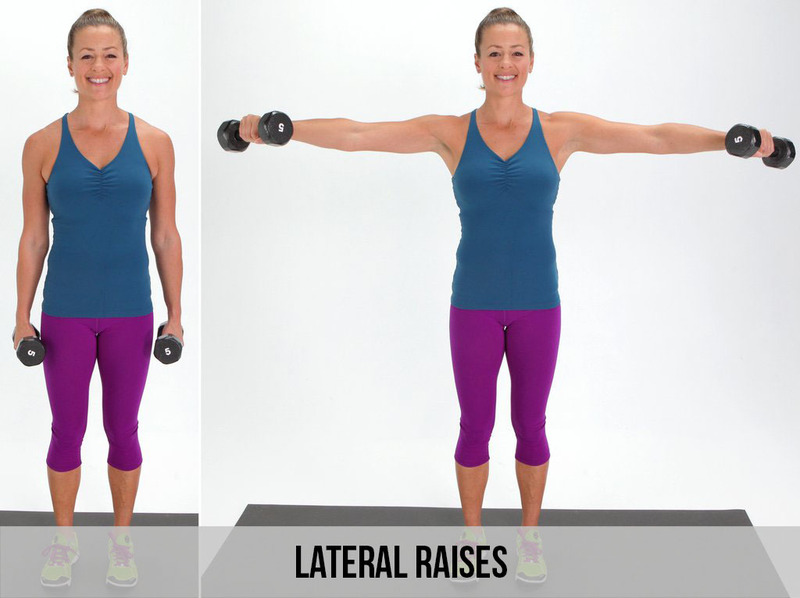 Lateral raise, located on the side of the shoulder, work as prime movers while you perform dumbbell or any shoulder activity. The lateral raises also referred as deltoid abducts, which moves the arm away from your body’s center. Instead of paying a huge pile of cash to a personal trainer, to make nutritional plans, diet charts and training plans you can read about these 6 key points and follow them in order to achieve your fitness goals rapidly. Let’s briefly go through them one by one and we will discuss them in depth in our next posts. As a beginner, you don’t have to focus too much on specific muscles in your workouts and you need to focus on all of your body muscles without preferring any specific kind of exercise on the other one to gain more of a certain muscle. If you are performing certain workouts as mentioned above then you need to keep on doing those workouts for few weeks rather just adopting any other workout just because you find it more appealing. Instead of chasing next best thing, try to focus on building a routine of workouts that you started performing on the day one. It is always a good practice to keep track of your progress because without it you will get distracted easily and lose interest in the workout. So always keep a log of all these workouts to improve your progress by keeping track of it. Warm up plays a key part in the whole of your workout and is as important as of workout itself so never forget to warm up before the workout as it will ready your body muscles for the exercise you are about to start and help you carry it out more smoothly. Nutrition is a key component of a healthy and beautiful body. Without a healthy nutrition and proper diet plan, you can never get to see good results no matter how hard you do your workout. 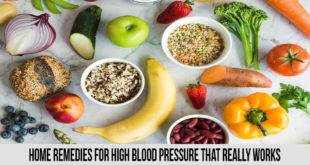 So always have a healthy diet so that you can achieve your goals fast. If you want to see good results in your physique, then take adequate amounts of sleep every night. A study shows that without proper rest and a good amount of sleep your body becomes imbalanced. and also added in your RSS feeds, so when I have time I will be back to read much more, Please do keep up the awesome work.